Northern Michigan Attractions: On August 12, 2011, a crowd gathered at the base of the Sleeping Bear Dune Climb for the groundbreaking of the Sleeping Bear Dunes Heritage trail. Among the attendees was Michigan Senator Carl Levin who shared his thoughts on the importance of this bike, hike and cross-country ski trail to this hugely popular tourist destination. Experience the magnificence of the Sleeping Bear Dunes National Lakeshore. 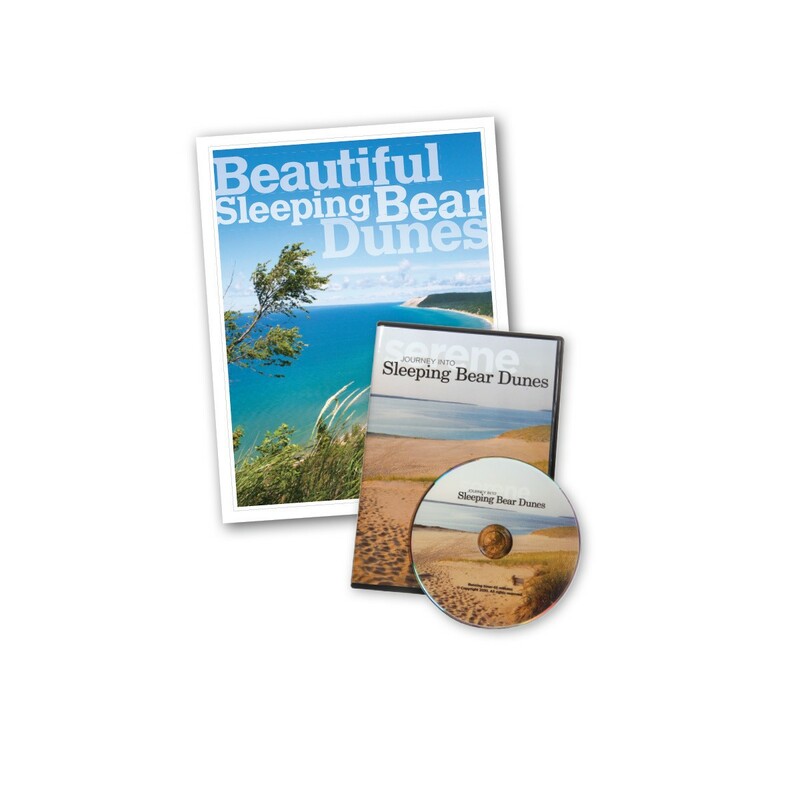 Bring the beauty of Northern Michigan's Sleeping Bear Dunes National Lakeshore to life with the Beautiful Sleeping Bear Dunes Book and DVD Package, produced by MyNorth Media. Click here to order yours today!